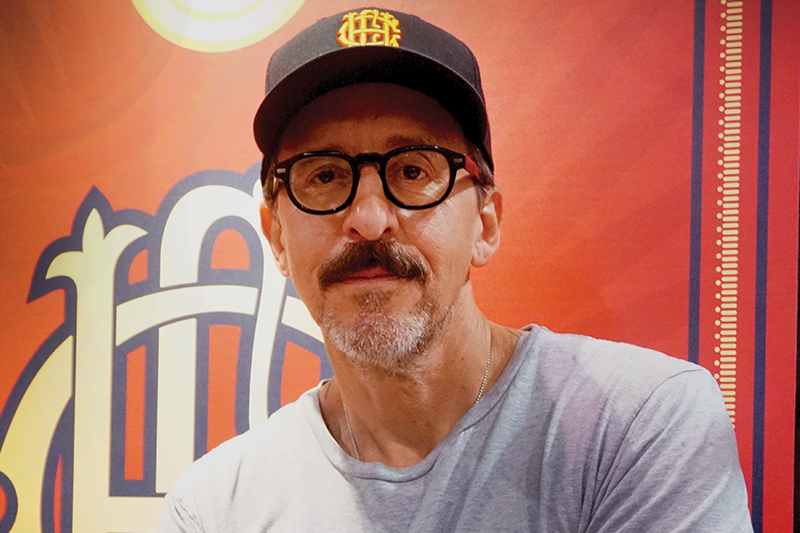 Forget what you’ve heard and ignore what’s trending—Crowned Heads’ Jon Huber shows you how to leverage authenticity and happiness to build your own successful tobacco brands. Authenticity is a trait that many successful brands and entrepreneurs have learned how to master. It can’t be faked or manufactured—you either keep it real and stay true to yourself and your values, or you don’t. 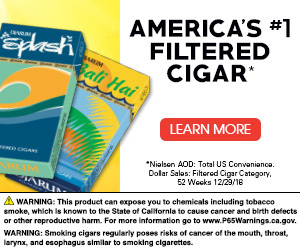 For many premium tobacco manufacturers, authenticity isn’t optional; it’s a must-have in order for your brands to stand out on crowded store shelves. 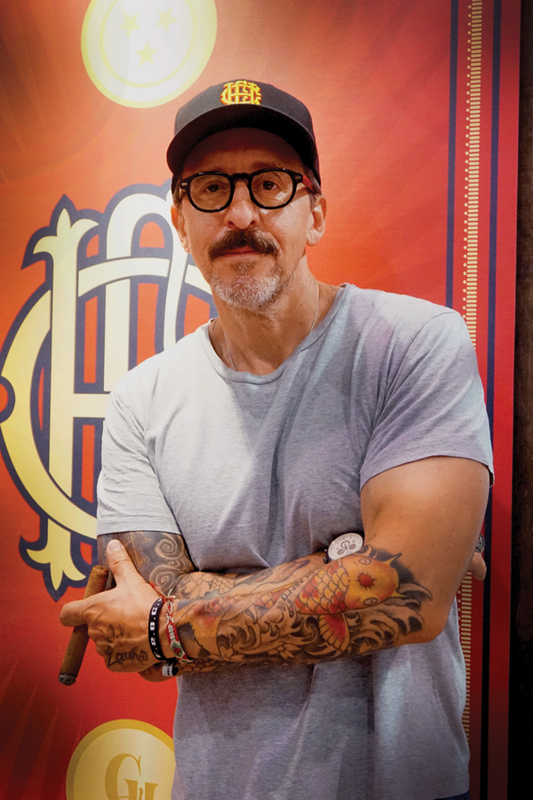 In launching the Crowned Heads brand, Jon Huber and his business partner used authenticity as the basis for everything they did. The biggest challenge facing many businesses—manufacturers and retailers alike—is distinguishing their companies, brands and services from others. Having a unique appeal goes deeper than a label or branding. It gets down to the core and heart of your brand and knowing the story of your business and how to communicate its values to customers. Huber, who moved to Nashville, Tennessee, in late 1994 and has lived there ever since, says he has always been drawn to what he calls the “culture of the creative,” which includes art, film, wine and watches. 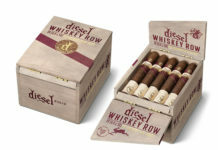 His first experience with the world of premium cigars came in 1995, when he walked into Nashville’s Uptown’s Smoke Shop to buy some cigars to take to California as a gift for his father. 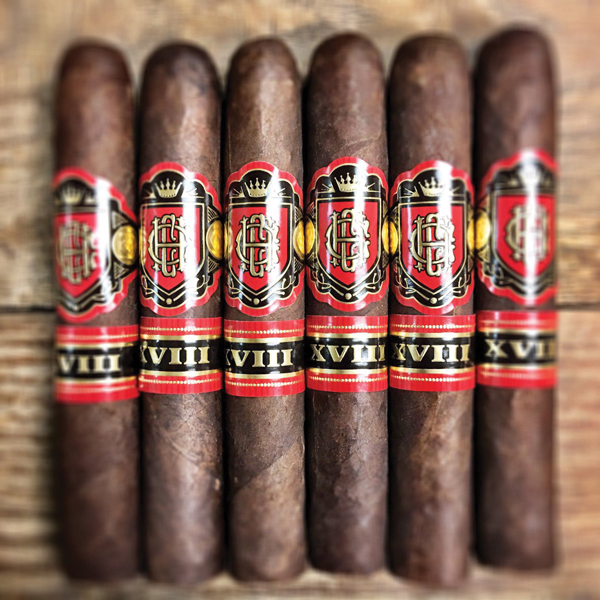 Huber went on to work at CAO Cigars, where he met his current business partner, Mike Conder, who is co-founder of Crowned Heads. Working at CAO offered him the chance to provide input on new product development, a role that helped prepare him for a future of developing his own brands. To combat stress, Huber focuses on the creative process, which fuels his passion for his cigar business. Whether it’s while he’s working on a new blend, coming up with a brand or designing Crowned Heads apparel, the process of imagining and creating gives him motivation each day. 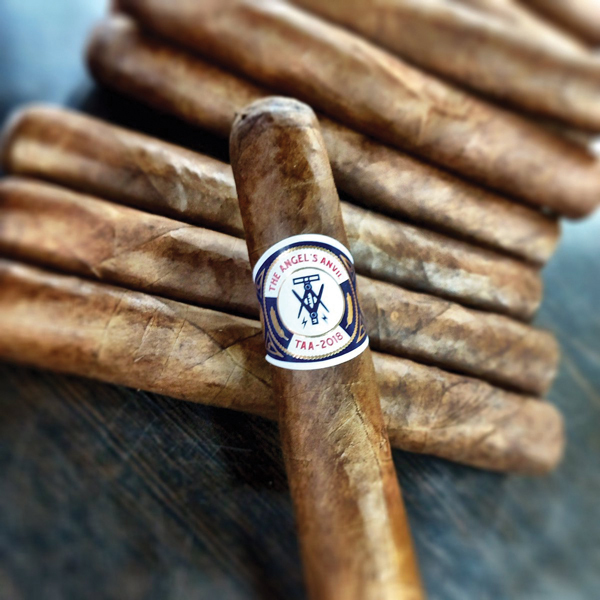 Huber’s handling of Crowned Heads begins with how he handles the most important brand to his business: his own. When talking about himself and his own personal brand, Huber confesses to being what he calls a ‘shy extrovert,’ meaning that in a creative setting he is very extroverted, but in a social setting he can become quiet and withdrawn. However, Huber hasn’t allowed his shyness to hold him back when it comes to growing his business. His personal goal is to remain authentic, disregarding what other companies, brands and businesses are doing. While he hopes other people will relate to what he’s doing and who he is, that is not his aim or end goal at all. Huber also has a different take on building his brand: He doesn’t want to be the face of it. 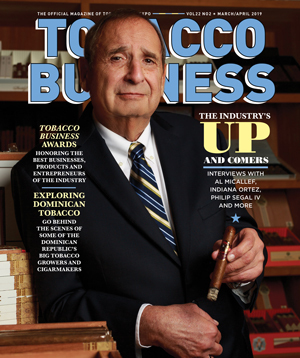 One way he’s carved his own path in the premium cigar industry is by avoiding the celebrity status that some brand owners embrace. If 10 years from now he can walk into a tobacconist and overhear someone expressing how much they enjoy Crowned Heads without recognizing his face, he feels he will have achieved what he set out to do. “I’ve always found it odd and peculiar that the premium cigar industry ‘celebritizes’ brand owners, and I’ve always felt all the accolades should go toward the people in the factories who are actually making the cigars, day in and day out,” he says. 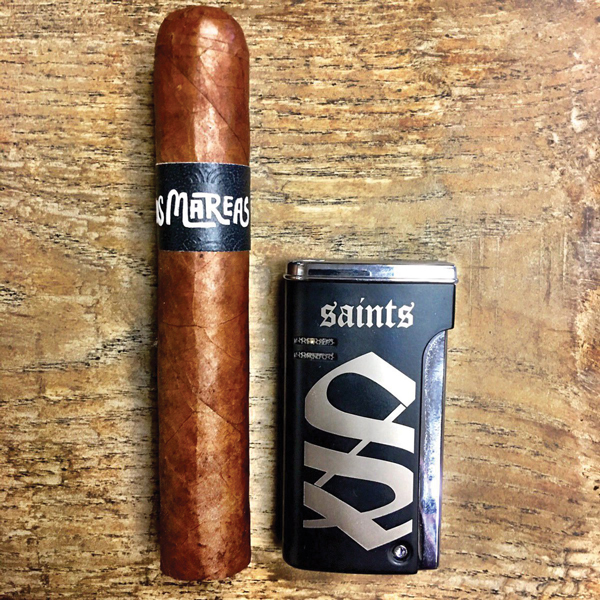 Putting the focus on Crowned Heads’ brands and cigars has been the key to growing his business, and it’s how Huber advises others in the industry to grow theirs. When speaking about Crowned Heads’ marketing strategy, he explains the importance of the equity being found in the cigars rather than in his or anyone else’s personalities or likeness. Huber has three pieces of advice for those striving to build an authentic business and products: Be true to yourself and your vision, get your priorities in line, and treat your customers as you would like to be treated. While many businesses and their leaders would equate success with sales figures and stats, for Huber it boils down to one word: happiness. Authenticity and staying true to one’s self can be a powerful tool, and it can be seen in the story of Huber and Crowned Heads. Like Huber, it’s essential for professionals to embrace what makes them unique and to make sure their brands and products receive the attention they need to stand out on any store’s shelf. Following trends and fitting in isn’t necessary to be successful—you just need to know what’s important to you and keep that at the forefront of everything you do.